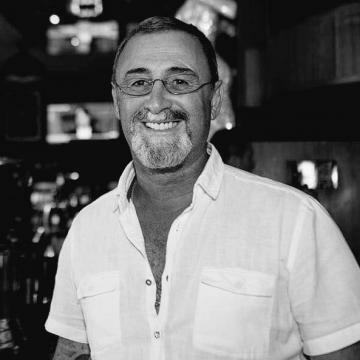 Well-known entrepreneur Hugo Chetcuti has died, six days after he was stabbed in Paceville. Mr Chetcuti, 52, was stabbed by a former employee on a busy Friday night outside one of his own establishments. The attack was witnessed by several individuals. Sources said the entrepreneur died after post-operation infections, inflicted by the three stab wounds to the stomach. His brother Isaac had said on Facebook that Chetcuti was slowly recovering before he was submitted to a second surgical intervention. 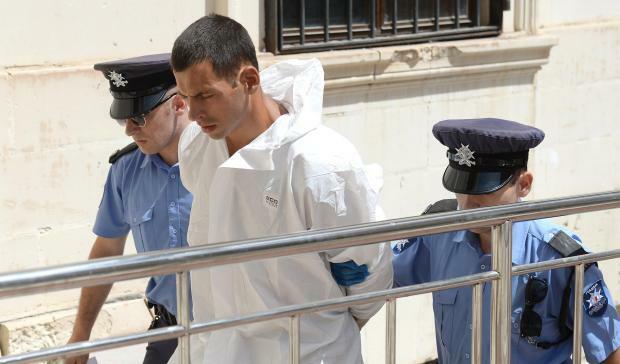 Bojan Cmelik, 35, a Serbian national, was charged with the attack after the police chased him all the way from Paceville to Sliema. 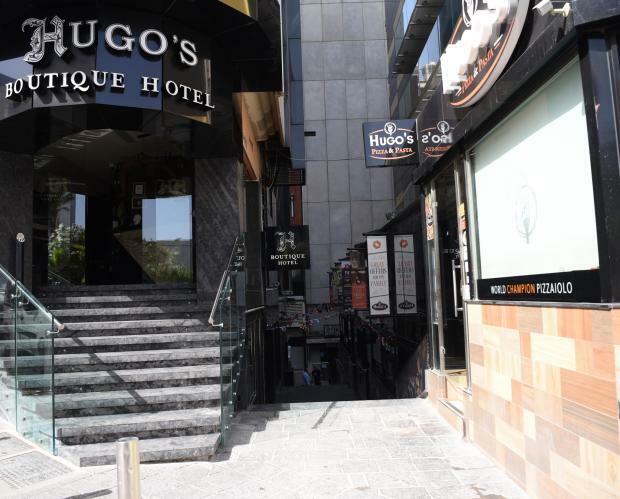 According to sources, the attack was carried out after the suspect went to "hug" the victim in front of the boutique hotel before extracting a knife and stabbing him in the stomach. Mr Chetcuti was a colourful and controversial character who started his career in the 1980s when he opened his first music club in Paceville, Footloose. He built up an empire of pubs, restaurants and entertainment places – including gentlemen’s clubs, before opening two hotels in Paceville. 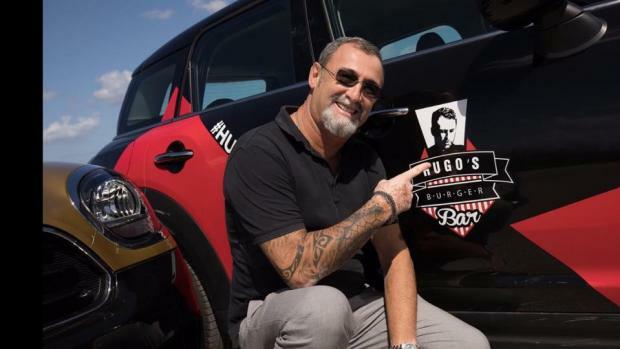 The brand 'Hugo's' included Havana, Hugo's Lounge, Hugo's Pub, Shadow Lounge, Rocco Club Lounge, Bacco by Hugo's, Club H, Soho Lounge, Native Bar & Diner, Hugo's Passion and 'Hugo's' flagship, Hugo's Terrace. The latest additions were Hugo's Burger Bar, Hugo's Middle East and Hugo's Pizza Pasta. The sheer number of outlets meant he was often in the news, including the night when a glass railing gave way at the PlusOne club in Paceville in 2016. There have also been cases of alleged brutality by bouncers at his outlets. His sister Cheryle and brother Isaac worked with him in the company with his son Luke following in his father’s footsteps. In May, the group issued a €5 million bond, meant to finance further property acquisitions. He owned a €6 million mansion, which was showcased when he took on the ice bucket challenge, promising to make a personal donation for each 'like' on the Facebook video. He also recently visited the Ursuline Creche in Sliema to make a personal donation and recorded the event on Facebook. Scores of friends and clients paid tribute to the controversial Mr Chetcuti.